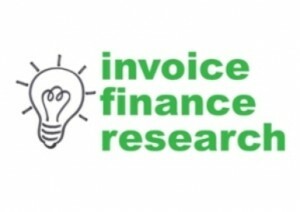 On average businesses said they had been using invoice finance for 5.28 years. 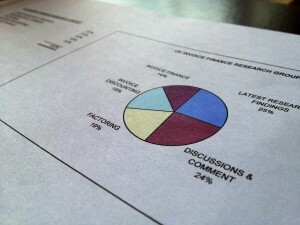 We have just completed our new survey of 100 randomly selected existing users of invoice finance. We asked them a number of questions about who they used, what they thought etc and one of the first questions was "how long have you been using invoice finance". The average time was 5.28 years - longer than we had expected. That client life is interesting as it suggests that on average invoice finance is being used on a medium term basis i.e. not just to finance one transaction (although that is possible). Instead with an average usage of over 5 years it suggests that the relationship is extended over a long period of time. More findings will follow - watch this space!